with much hesitation and almost quitting, i joined our community choir to sing in their annual production of handel’s messiah. today we practiced in the church where we will be performing. this is something i’ve always wanted to do but it was a real mental struggle to commit. i am glad i did. 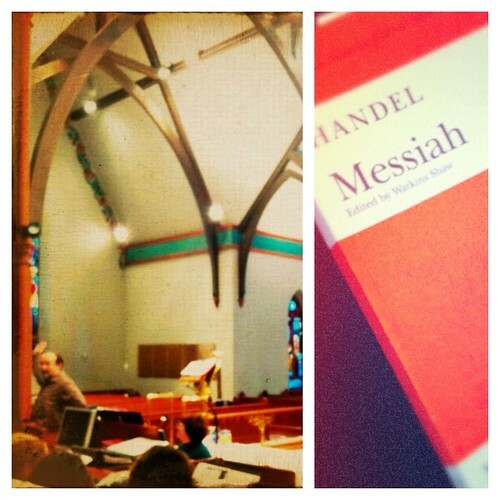 our practice was wonderful today and i truly felt blessed to sing about the messiah, to the messiah.